I am grateful to David of 5thingstodotoday for publishing my post, “Be a Leader in Your Own Life – 5 Inspiring Things To Do Today”. One of my 5 suggestions was to go out, find some beauty, and take a picture. 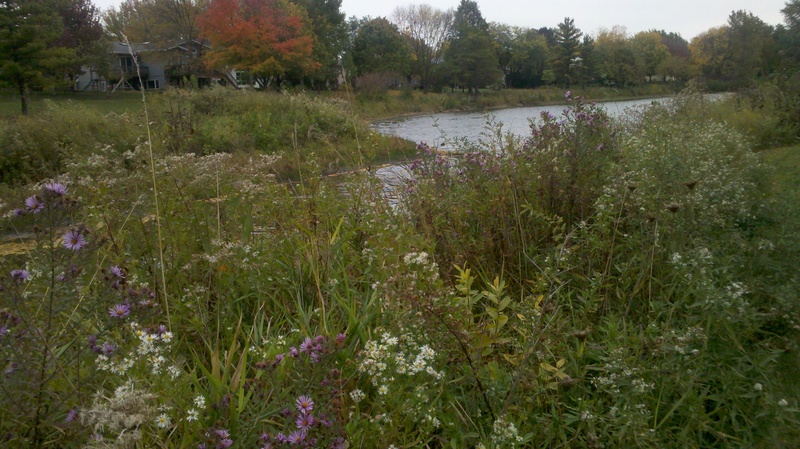 This is a picture of a retention pond near my home. This entry was posted in Inspiration, Proactive and tagged Inspiration, Proactive. Bookmark the permalink. Nice job! Congrats on a terrific post. And your photo looks great too! Darlene, thank you for your encouragement. To my readers, check out Darlene’s blog by clicking on her name. Darlene is an accomplished author, blogger, actor, playwright, etc., and she shares her story of how she got over agoraphobia. Inspiring! Many thanks, Susan. You are so kind! How cool is this. Now you are being featured in other blogs. Congrats!